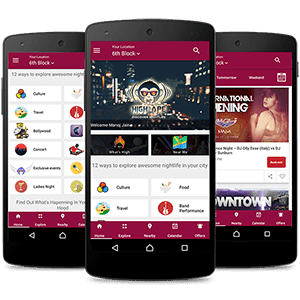 Why: Get your favourite drinks at the best prices. High spirited crowd. Every Bangalorean worth their salt knows Koramangala as the drink and debauchery hotspot of the city. Pretty cafes, hip bars- uptown, budget, shady and anything in between, line every street and alley. Food and drink enthusiasts love to hang out and explore this little party ecosystem. Another new bar has hit our favourite party town and it’s everything you’ve hoped for! Overlooking the relatively calm streets of the 5th block is the all-new Bulls N Bears. So far, we’re loving the quaintness that envelopes the place. The balcony- view with high tables brings out the old school look. The moody lighting on the inside has an unmissable charm. Smooth rock music complements the rustic ambience. But here’s the most exciting part: commerce geek or not, if you love alcohol but hate paying a bomb for it, this is the place to be! 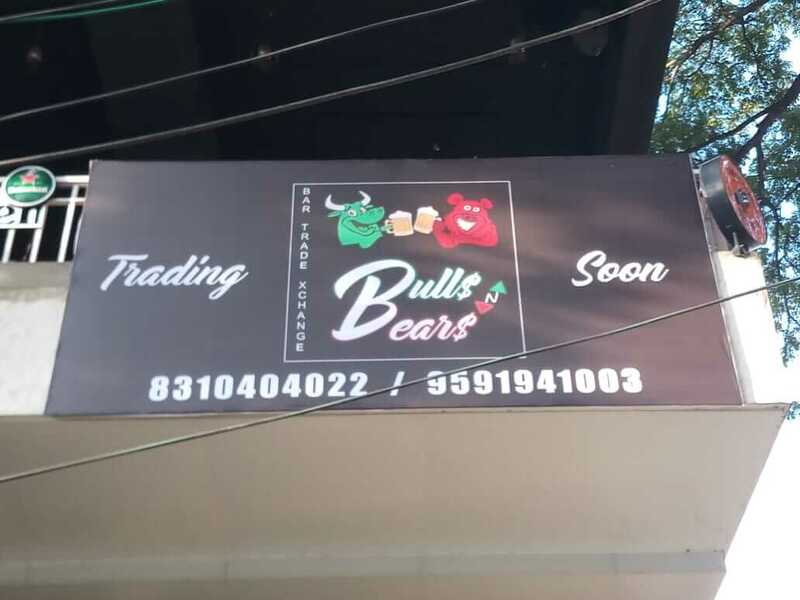 Bulls N Bears is Koramangala’s first Bar Trade Exchange. 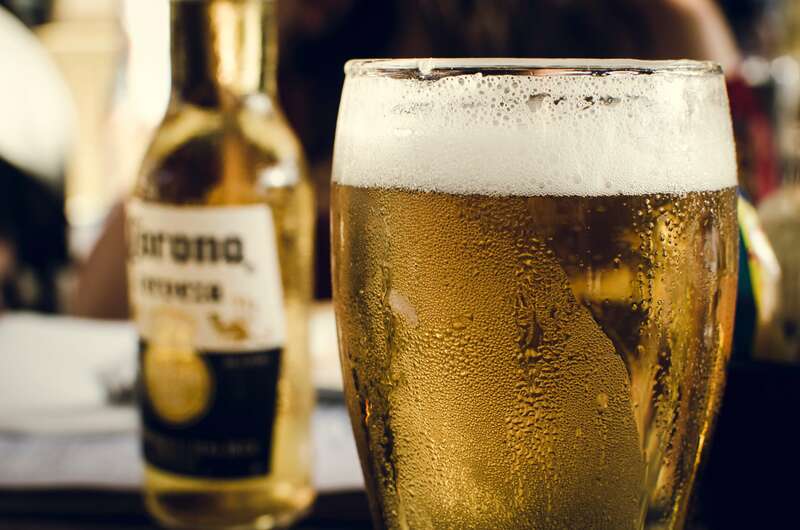 This is how it works: Booze prices rise and fall with the fluctuation in demand. As the price of the most-ordered drink hits the peak, the bear crashes, making it affordable once again. Get your drinks at the best prices- oh, and watch out for the TV Monitor and ticker boards! The food menu looks promising. 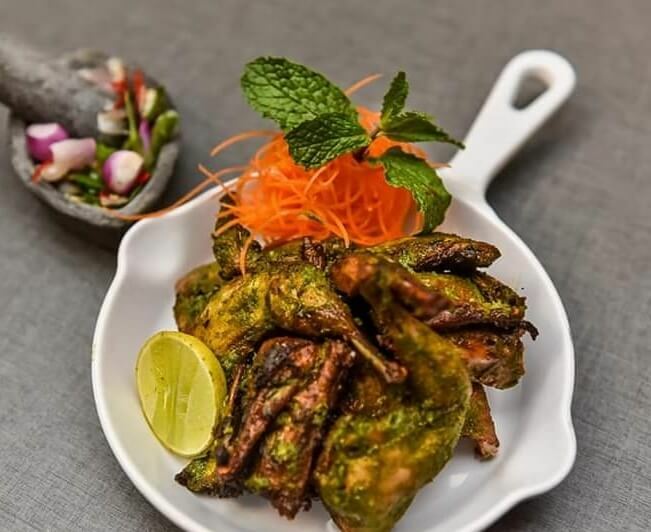 A fusion of Indian, Continental, Italian and Chinese... tasty, desi, greasy? You name it, you get it. There is also an all-day breakfast menu. 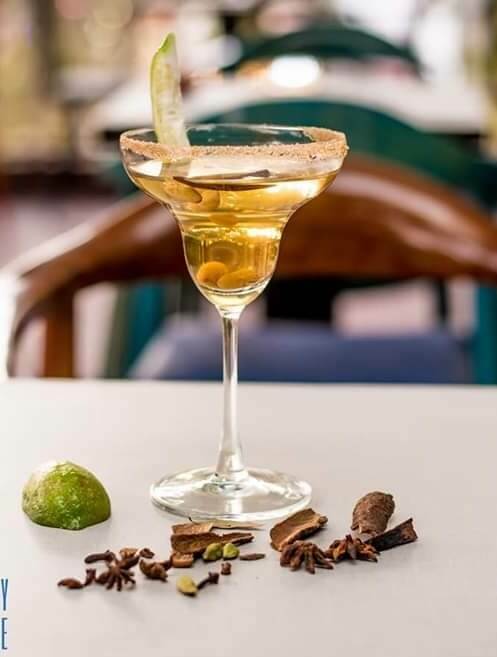 The drinks are every bit intoxicating and pleasant on the tongue: the Margaritas and Cosmos are our personal favourites! The price ranges from low to moderate (average price being 200 INR). Bulls N Bears opens Thursday, 15th November. 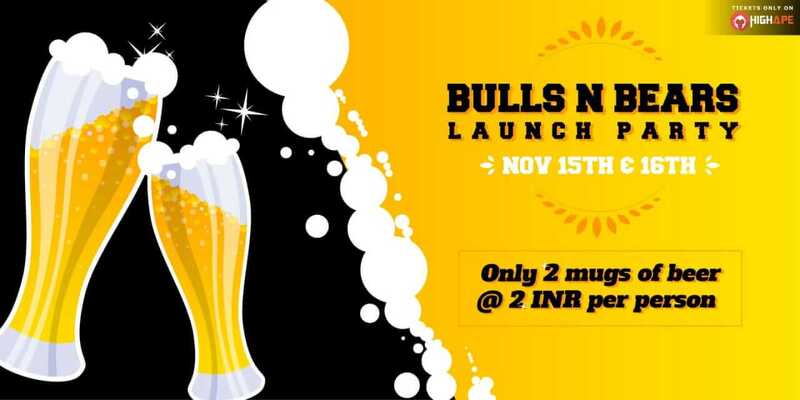 Hit up this brand new bar between Thursday, 12 pm and Friday, 11:55 pm and indulge in their launch party offer: get 2 beer at 2 INR only! Offer can be availed only by booking through the HighApe website. Click here to book your beers! We foresee high-spirited crowds thronging Bulls N Bears from midday to midnight. If you’re in for a loud, boozy day, trading and drinking at the lowest prices, you know where to head!